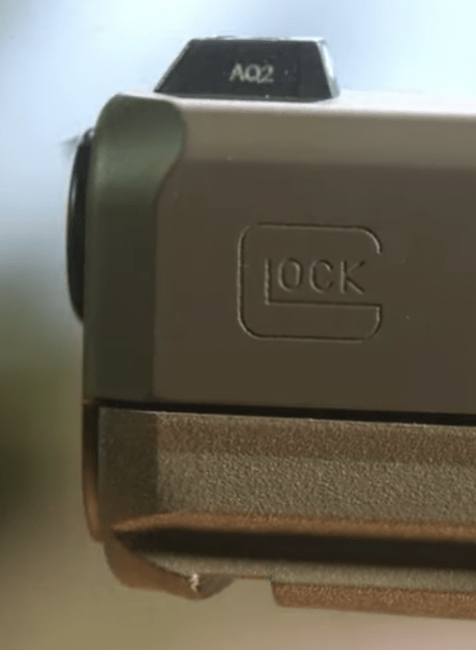 As with previous product launches from GLOCK, news about the 19X has been leaking for the past two weeks. Today, it becomes official- GLOCK will start selling a pistol with the slide length of the G19 and the frame size of the G17 on January 22nd to coincide with SHOT Show. The GLOCK G19X is modeled after the G19 MHS. 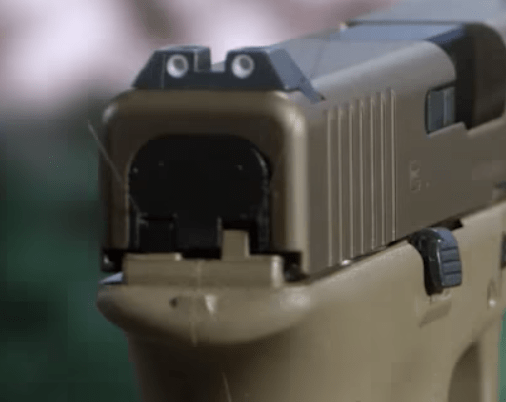 They’re calling it a “crossover” in their announcement, a combination of G19 slide and G17 frame based upon GLOCK’s submission for the US Army’s Modular Handgun System program they named the “G19 MHS.” It’s not 100% the same pistol, however. 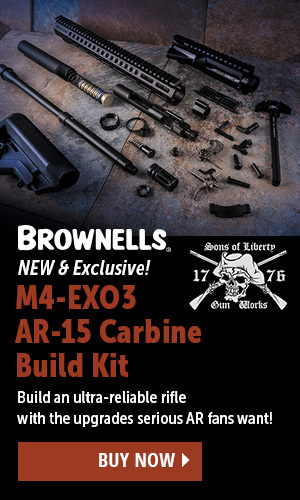 Most notable is the lack of manual safety on the 19X that was included on the MHS. More subtly, the front of the frame on the 19X is beveled to match the bevel on the front of the slide, a common complaint about the Gen 5 G19 and G17 pistols recently released. The G19X frame is beveled to match the slide. Available only in FDE, the G19X is finished with a physical vapor deposition treatment they’re calling “nPVD.” I’m not sure how it compares to the salt bath nitriding or DLC treatments of other GLOCK slides, but I’m sure that’s a detail that will be answered soon enough. Other features echo the Gen 5s already on the market, like the finger groove-less grip, ambi slide stop, and two pin internals. 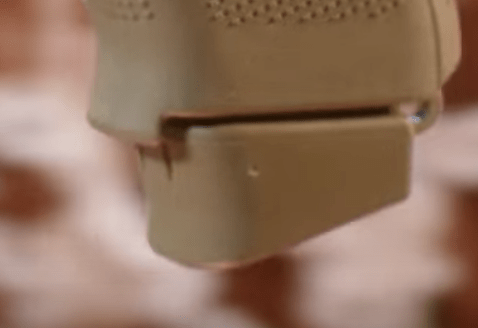 Metal night sights and the ambi slide release can be seen in this still from the announcement video. 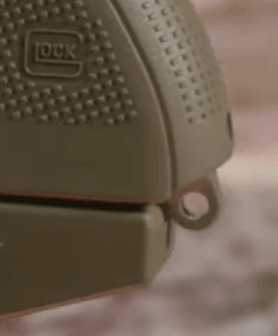 The announcement video reveals three-dot metal night sights similar to those available on the Gen 5s, as well. However, the front of the magwell is actually extended in the G19X versus cut away in the Gen 5s. Lastly, the G19x has an extended lanyard loop at the rear of the magwell, a feature not likely to be used by many on the consumer market but one that acts as a visible reminder of the design’s military origins. Thankfully, it is removable for those who have no use for it. The front of the G19X magwell is extended versus cut out like those on the Gen 5s. 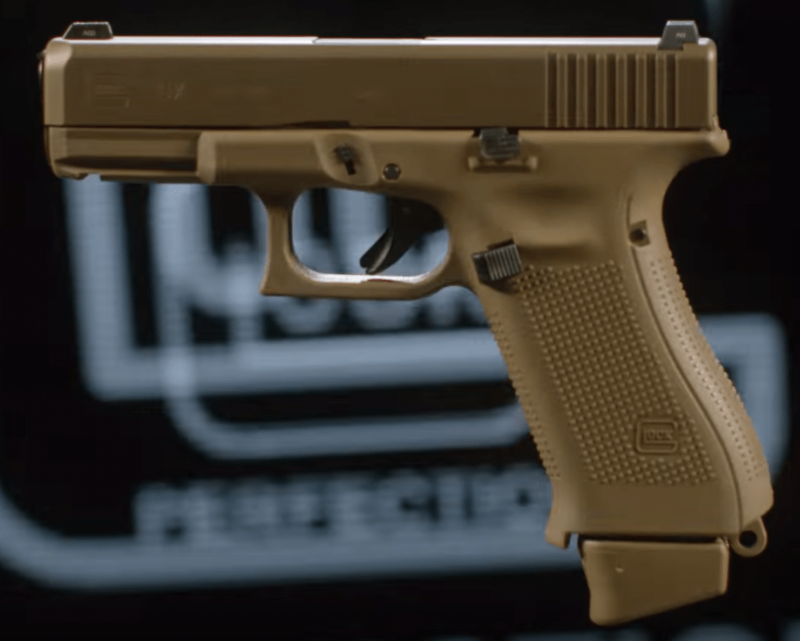 The G19X will include one flush 17-round magazine and two extended magazines with +2 floorplates, all made of an FDE polymer to match the frame. No word on if/when they will be available for purchase separately, but I imagine the mags will find popularity with existing owners of FDE GLOCK pistols. Not many will use the extended lanyard tab, but the G19X keeps it from the G19 MHS. This is not designed for concealed carry as this is actually takes length away from the part that is more easily concealed (the slide) while adding length and bumps to the part that is most difficult to conceal (the grip). 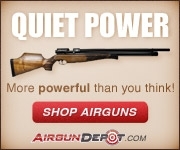 Instead, it’s meant for shooters looking for a duty gun, whether intended for EDC or actual duty use.